Legacy rocks at Brew at the Zoo! Miami New Times has all the coverage and photos on this weekend’s successful Brew at the Zoo held at Zoo Miami. This past weekend, Zoo Miami got a little more interesting with Brew at the Zoo. Miami New Times’ annual celebration of suds was bigger and better than ever, with thousands of people enjoying beer from some of the world’s best breweries, good food, and world-class music. 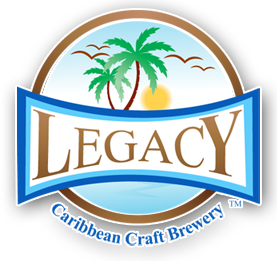 Check out the recap on Legacy Caribbean Craft Brewery on Miami New Times’ website. This entry was posted in Legacy News and tagged Brew at the Zoo, Miami New Times, Zoo Miami. Bookmark the permalink. 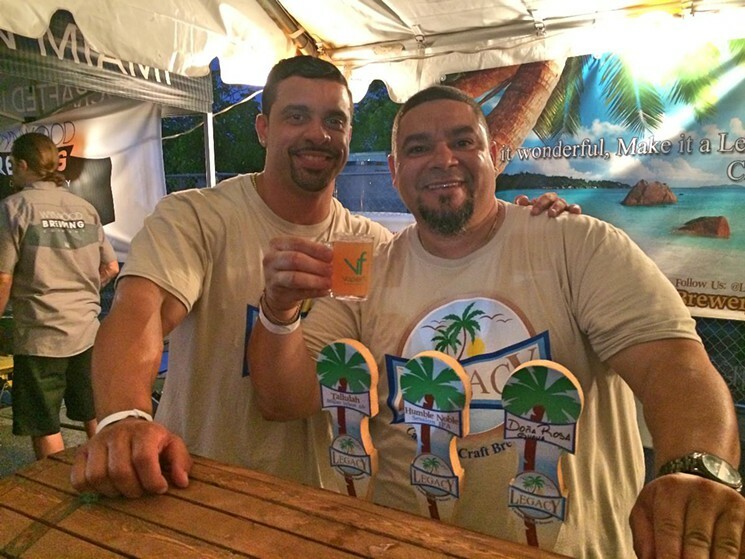 Legacy Caribbean Craft Brewery is proud to showcased among the top South Florida craft breweries that will be serving at this year’s Brew at the Zoo on May 9th. 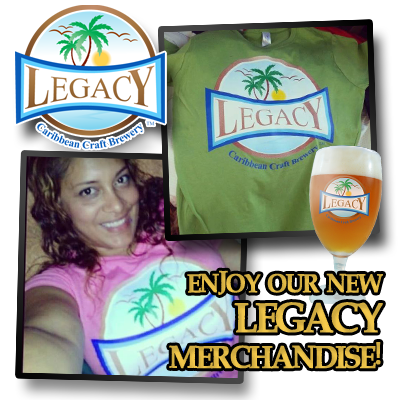 Legacy Caribbean Craft Brewery is a small production brewery based in Opa-locka. It features full-flavored, well-balanced Caribbean-inspired craft beer using fresh fruits. Brewmaster Ismael Fernandez, assisted by his younger brother Hector Gonzalez, will feature a host of beers this Saturday, including the Diaz Legacy, a Belgian blonde made with strawberries, bananas, and peaches; the Humble Noble, a session IPA made with pineapple; Tallulah, a Belgian wheat ale; and Doña Rosa, a summer porch pounder made with guava. Read the full coverage of Brew at the Zoo on Miami New Times!